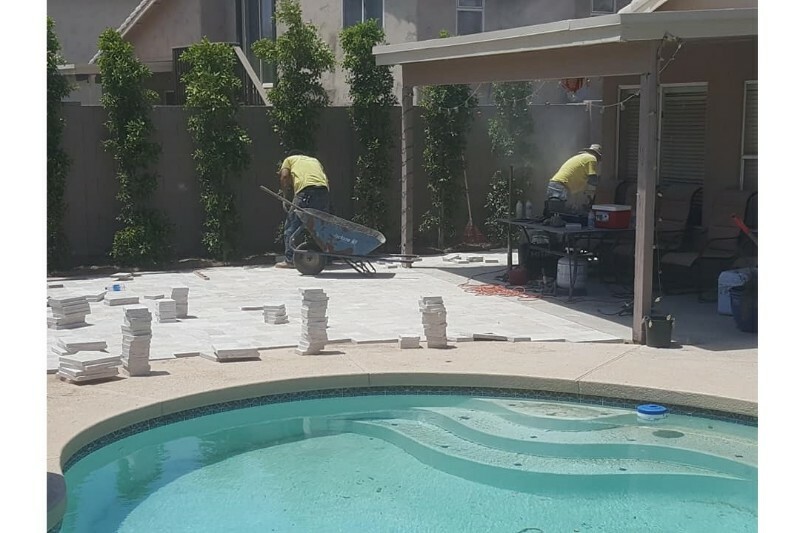 Creating a beautiful outdoor living space is Prestige Landscaping’s specialty, and when you want quality yard maintenance at a reasonable rate, there’s no better service. Since 2009, we’ve offered residential and commercial clients stylish landscaping, hardscaping, outdoor feature creation, and lawn care that’s effective, functional, and beautiful to behold. 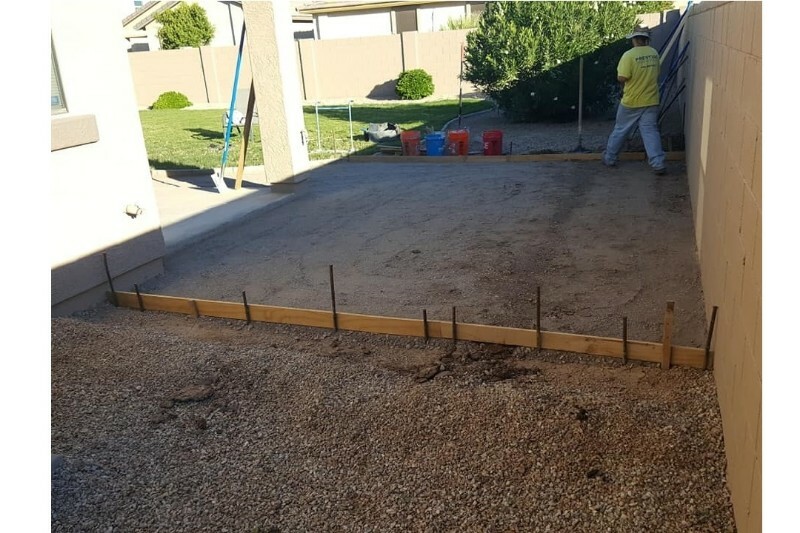 Enjoy the southwest sunrise from your newly renovated patio or garden amidst your water-efficient foliage by contacting the finest landscaping service in the region! Prestige Landscaping will strive to meet your needs and exceed your expectations. From start to finish, we provide the best landscaping in the region. We utilize the finest equipment to add beauty and value to your property. Create your own magical getaway in your backyard with our beautiful fire pits and fireplaces and create the perfect illumination for your walkways with our stylish and effective outdoor lighting systems that can be customized to fit your tastes, needs, and budget. No home comes equipped with the perfect landscaping, so when you’re ready to make that vision a reality, it’s best to hire professionals who have an eye for beauty and a talent for crafting beautiful outdoor spaces. Let us help you transform your space into a soothing, peaceful retreat. At Prestige Landscaping, the sky’s the limit. 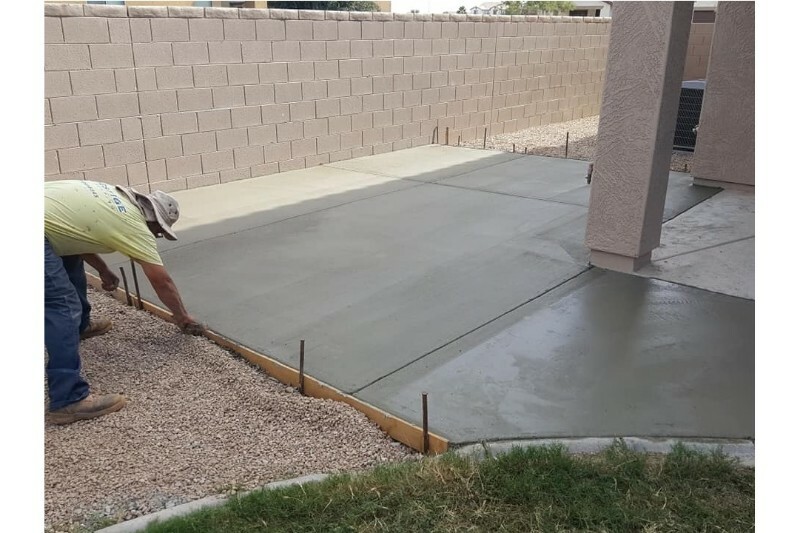 Quality work and landscaping expertise comes with experience, and you won’t find another landscaping service with more experience than Prestige Landscaping. 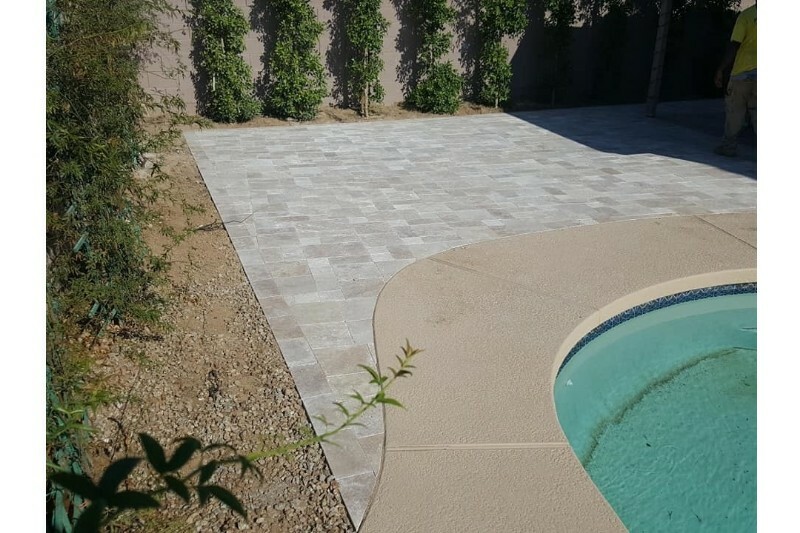 Since 2009, we’ve been the choice landscaping provider in Maricopa, AZ, and the greater Phoenix, AZ, area. We specialize in creating stunning landscaping and hardscaping features, firepits, water features, outdoor lighting, and providing top-quality lawn and foliage care. Our team of landscaping professionals is fully licensed and insured, and we offer extremely competitive pricing. We stand behind our work, and we’ll ensure you’re more than satisfied with the final results. Make your yard into a haven and give your property a signature look you’ll love. Contact us today to schedule a consultation.